The external lighting of the house solves three problems at the same time. Light guarantees safety, ease of movement, is responsible for aesthetics. 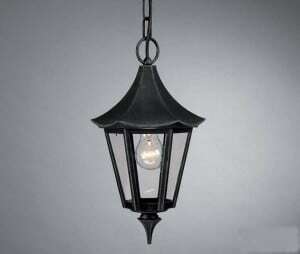 Outdoor hanging lamps can be attached to the wall or directly to the ceiling. The choice determines the purpose of light construction and the parameters of the illuminated object. Hanging garden lamps are a powerful source of light. Also similar devices differ in high, quality, long life and wide use. They are able to illuminate any part of the territory and any building on it. 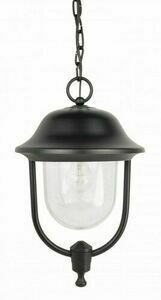 There are lighting products available on the market with a huge selection of models and shapes. To illuminate the entrance to the place and the area around it, hanging lamps are a good source of light for a large garden or front garden. 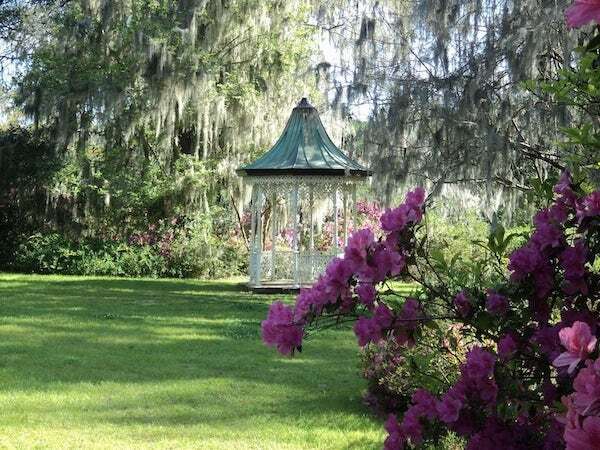 Such models should be placed in the yard, near a gazebo or swings, as well as near the stairs leading to the house, if available. It is worth considering a model whose shade is transparent, made of glass and cut in metal, forged models are also suitable for creating a cozy garden. 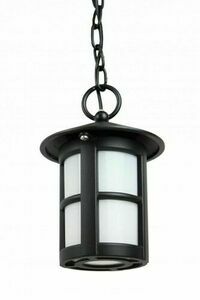 Currently garden pendant lamps are available in a wide range and vary in price, configuration and size. 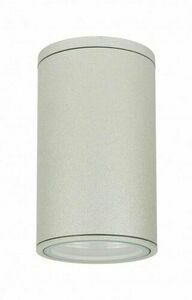 LED hanging lamps are particularly popular among varieties. Given the huge variety of models, you can easily choose the right lamp for yourself. Screens with a delicate structure made of aluminum and stainless steel in silver and chrome are ideal for lighting the home. 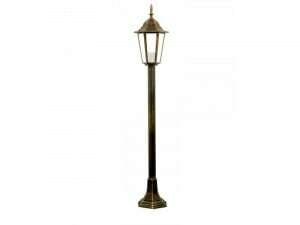 Such lamps have an increased degree of protection, making them suitable for being outside. 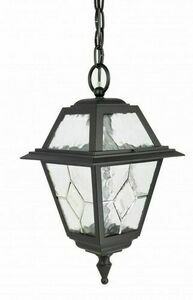 Outdoor wall lights are often used to illuminate the house's front door. Hanging lamps attached to the ceiling, in the modernist style, find themselves in a retro design due to the classic construction. 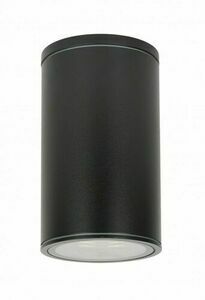 This kind of lighting is dustproof and will work in all weather conditions. It will be used on terraces, at the entrance door, on balconies. 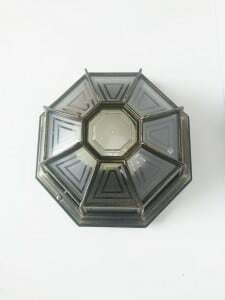 A stained glass hanging lamp represents a rustic style and will illuminate the terraces, balconies, walls of the house, the patio, the lodge, while at the same time being decorative. 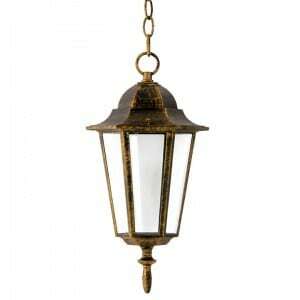 Such effective lighting can be chosen in silver, copper, black, brass and green patina. 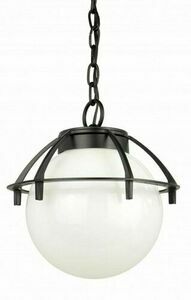 Hanging lamp in the shape of a sphere embedded in a basket looks very impressive and draws attention to its originality. 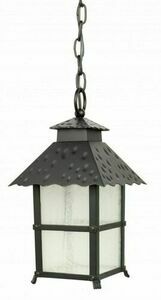 The lamp suspended on the chain can decorate gazebos, balconies, patios, etc. 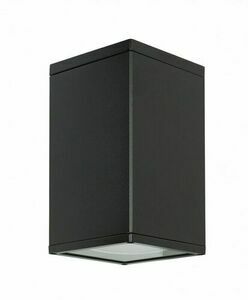 Outdoor wall lamps come in various shapes and combinations of colors, for example black and white, thanks to which they are a decoration of the walls of the building during the day and illuminate them at night. 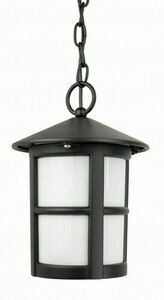 It is worth noting that outdoor hanging lamps have many important advantages, for example they perform a decorative function. Despite the fact that the main function of hanging lights is lighting, they are great for decorating the garden. Properly selected hanging lamps can significantly diversify the overall appearance of the area and highlight it favorably. Their aim is to light gazebos, awnings and outdoor terraces. That is why hanging lamps will not be scared of moisture, bright sun and temperature changes. It is not always necessary to use closed garden lamps. 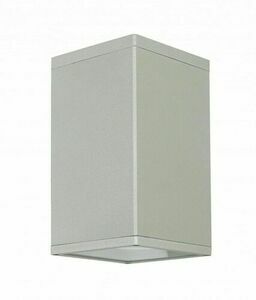 Hinged outdoor luminaires with protection against dust and moisture work well from below or with drain holes. All hanging outdoor luminaires are reliably painted in subdued colors, resistant to corrosion and quite well insulate the electrical part of the lighting device.